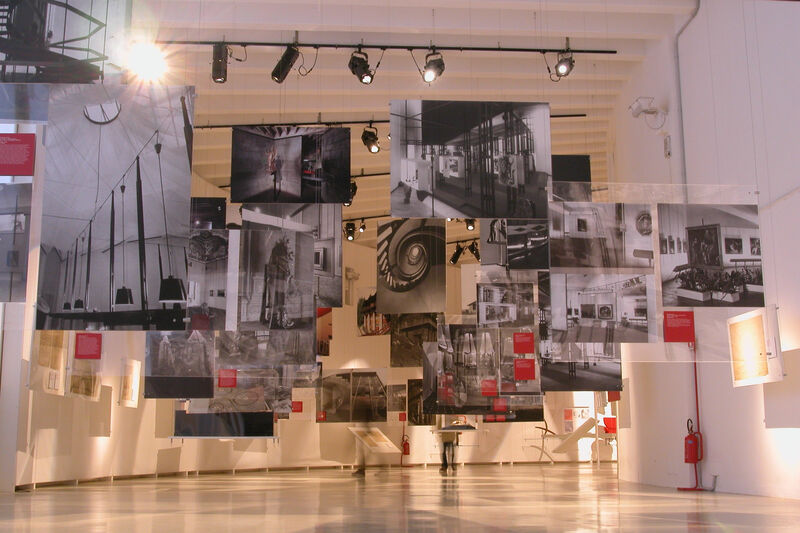 Franco Albini Foundation, constantly organize activities open to the public, focused on the promotion of the Modern architecture and its social values. The Foundation opens its historical archive and the Franco Albini’s original studio, rich with unique pieces of Design, unreleased or mass-produced, all supported by sketches, projects and original pictures, interviews and 3D reproductions. An experience to discover from the inside the creative process and the rigorous method used by the Maestro, amongst the most representative and influential personality both in Italian and international architecture and design. This aim is to spread the knowledge of the works both related to design and architecture. The Foundation promotes books together with important publishers to give value to the wonderful images conserved in its archive and to develop research and new point of view. The laboratories at the Franco Albini Foundation guide children to approach Design by following the rigorous Method of the great architect: scomposition and segmentation, constant verification of an initial idea, attention to detail and sense of belonging to society. To spread Franco Albini’s operas, the Foundation produces itinerant exhibitions which can be adapted in every kind of location.